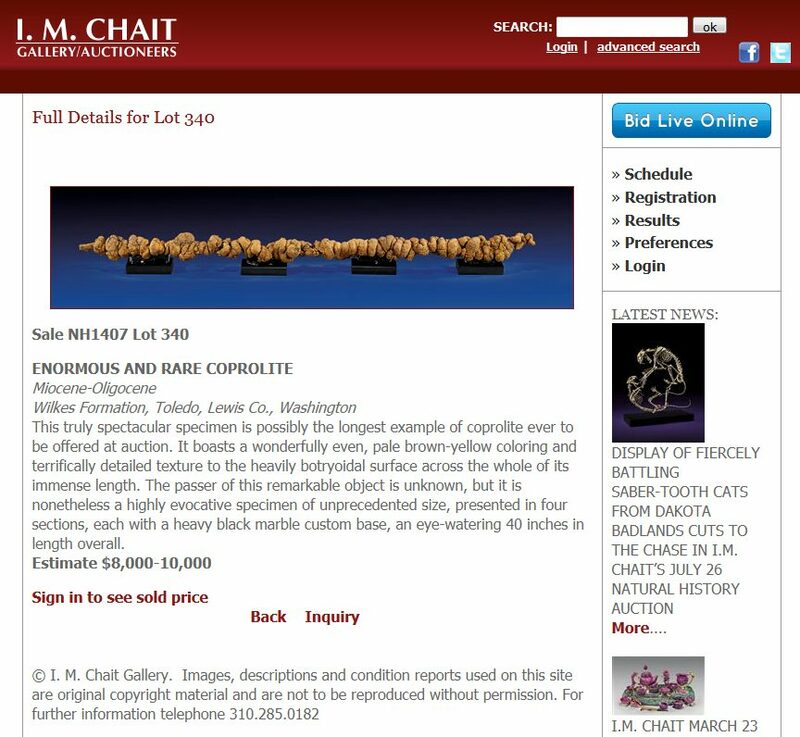 This truly spectacular specimen is possibly the longest example of coprolite ever to be offered at auction. It boasts a wonderfully even, pale brown-yellow coloring and terrifically detailed texture to the heavily botryoidal surface across the whole of its immense length. The passer of this remarkable object is unknown, but it is nonetheless a highly evocative specimen of unprecedented size, presented in four sections, each with a heavy black marble custom base, an eye-watering 40 inches in length overall. A British company has produced a “strange, alien” material so black that it absorbs all but 0.035 per cent of visual light, setting a new world record. To stare at the “super black” coating made of carbon nanotubes – each 10,000 times thinner than a human hair – is an odd experience. It is so dark that the human eye cannot understand what it is seeing. Shapes and contours are lost, leaving nothing but an apparent abyss. Actual applications are more serious, enabling astronomical cameras, telescopes and infrared scanning systems to function more effectively. Then there are the military uses that the material’s maker, Surrey NanoSystems, is not allowed to discuss. A tree planted to honor of the memory of the Beatles songwriter George Harrison has been killed by actual beetles. As the Los Angeles Times reports, the living local monument fell victim to an infestation of insects that couldn’t be bested. According to Councilman Tom LaBonge, the 10-foot-tall pine planted in 2004 bit the dust only recently, and a new one will be planted in its stead shortly. Not what you think; it was carbon monoxide. BOULDER – Workers at Evol Foods in Boulder were evacuated Monday morning after high levels of carbon monoxide sickened several employees. Boulder Police and Fire Departments were alerted shortly after 8:00 a.m. of employees inside the food service building feeling ill.